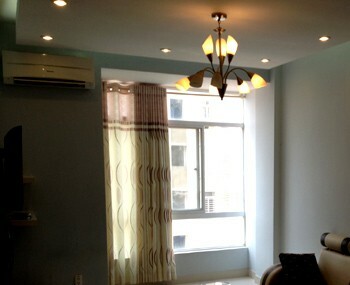 Our real estate agency can propose an apartment for rent V Star building district 7 Ho Chi Minh City for a foreigner or for a company. 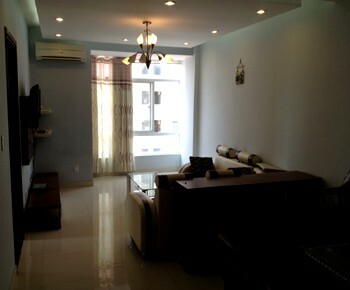 Apartment for rent in V star building in district 7 in Ho Chi Minh City. 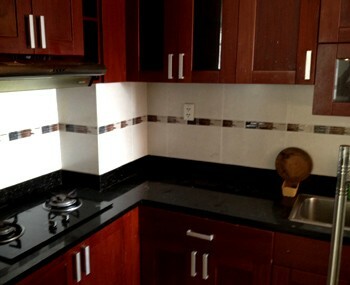 It is located in a quiet and friendly area. 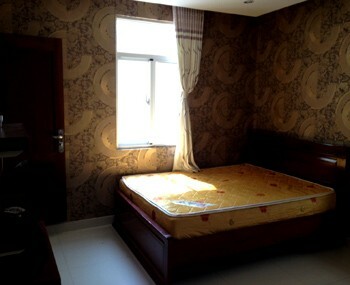 There are a bathroom, toilet, kitchen, spacious living room and 2 comfortable bedrooms. The building is close to stores and activities.